So many of these benefits happen long after the trip is over. One of the greatest things about travel is how we can grow and become more self-aware by the experience. My first trip to Europe was when I was 21 and the challenges that I had are the same as many of us have. They tend to become the best part of our stories, later on after the trauma wears off! I seemed to have most of my problems on night trains, which are great but can be disorienting at times. I remember my friend getting off the train with the conductor to look for her stolen or lost luggage. She was furious and left without saying a word. I had no idea what happened and if she was ever getting back on the train. For hours I contemplated what I should do if I was left alone. Lesson learned, always have a contingency plan in place and that most strangers are kind and very helpful! I also learned that the majority of the time I could figure things out in a strange language.That is except for the time we were dropped off at 2 am in a strange town because the train did not go any further. I gained so much confidence and realized how similar we all are and just how much there was to explore, it changed my whole outlook. So while I believe the best things about travel is how we grow, it’s even better to learn about the physical benefits as well! The article talks about this in more detail. We have listed some of these important benefits below. 1. Travel makes you happier– Physical complaints, mood, and quality of sleep improvements were still present five weeks after the vacation. 2. Travel relieves stress– Studies show that women who vacation at least twice a year are substantially less likely to have a heart attack or coronary disease as those that have not vacationed for six years or less. Men have a 20-30 percent higher risk of death from heart disease if they do not take annual vacations. 3. Travel increases creativity– A vacation can help us reconnect with ourselves and help us get back to feeling our best. 4. Travel boosts satisfaction– Studies demonstrate that people gain more happiness from the anticipation of the experience than receiving a material possession. 5. 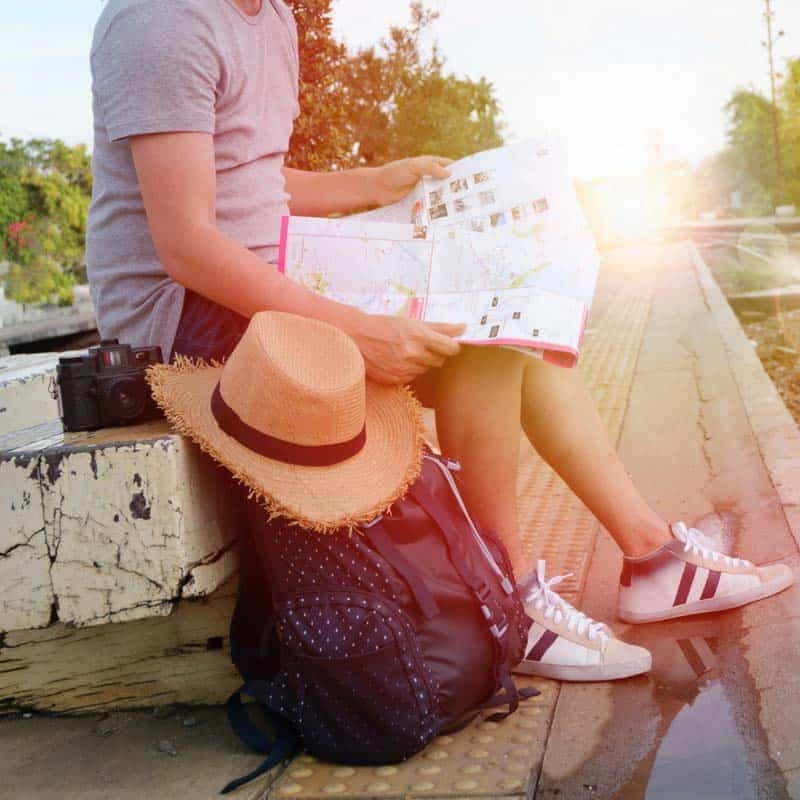 Travel lowers the risk of depression– By removing the ongoing stressors and providing the opportunity for freedom, motivation, and self-determining behavior which ultimately has psychological benefits. It is amazing that all those benefits are after the trip (except anticipation) not to mention all the benefits that you get from the trip itself! I still think that some of these things should be mentioned again since they are so important. Traveling exposes us to more people, cultures, lifestyles, and cuisine than if we stayed in our home country. One of the most fun realizations is when we see the world and people in a new way. New perspectives help us to be more insightful about ourselves and how we relate to others. Traveling forces us to grow as people and enhances our empathy for others since we see how similar and interconnected we all are. We really all care about the same things even if outwardly we seem very different. Ultimately we should all try to get away even if it is only for a short time since the benefits are amazing! “Your body is not a temple, it’s an amusement park. Enjoy the ride. We are excited to have some additions to the site that includes fantastic travel words on tees and accessories.